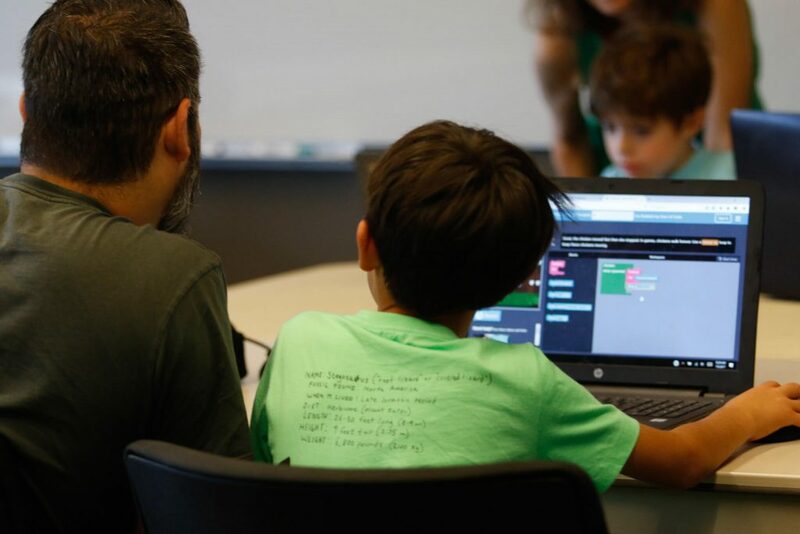 Teach your kids game development at Seattle CoderDojo! 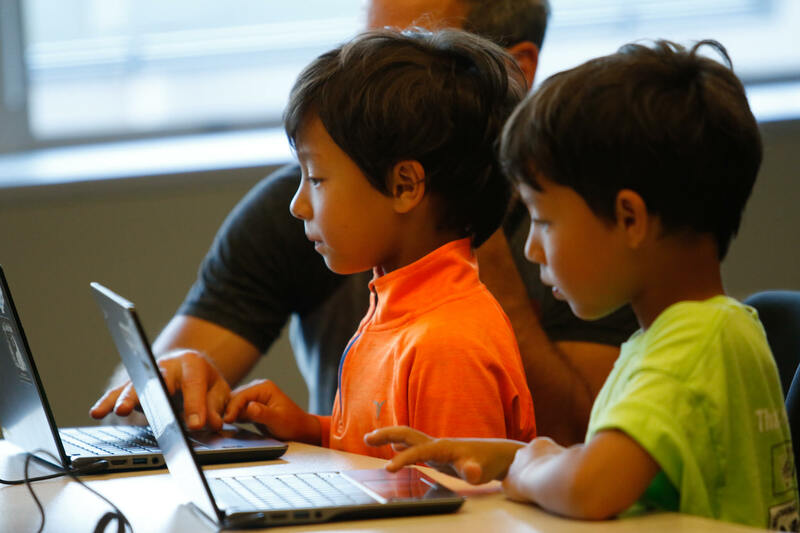 Seattle CoderDojo is a free club for kids, powered by volunteers, donors, and sponsors. 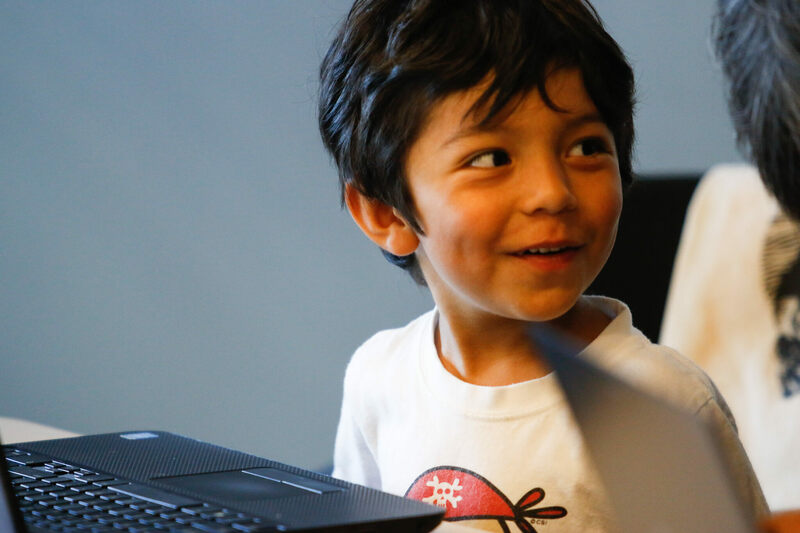 Their mission is to help kids learn computer programming by building projects and working through tutorials with periodic specialty workshops – and there’s never a charge to the child or their parents to attend. We can’t say enough good things about the work that they do! 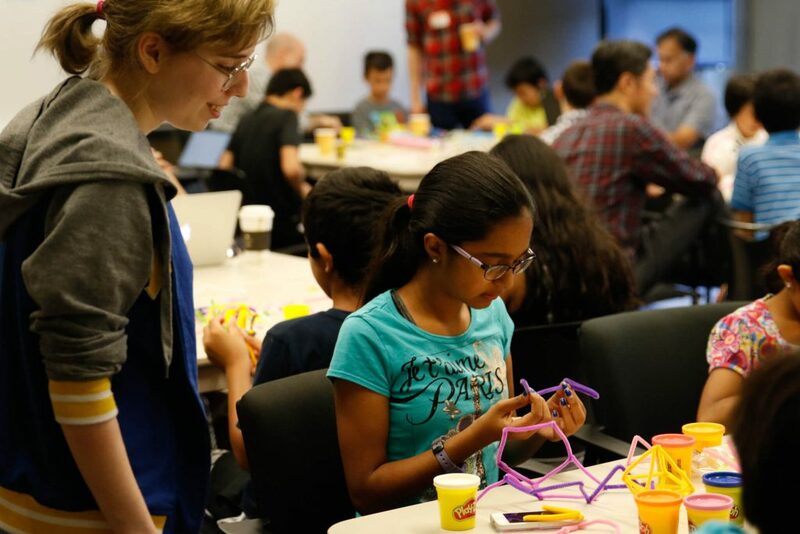 This summer, Seattle CoderDojo has invited a few guest speakers from Seattle Indies to talk about aspects of making games! 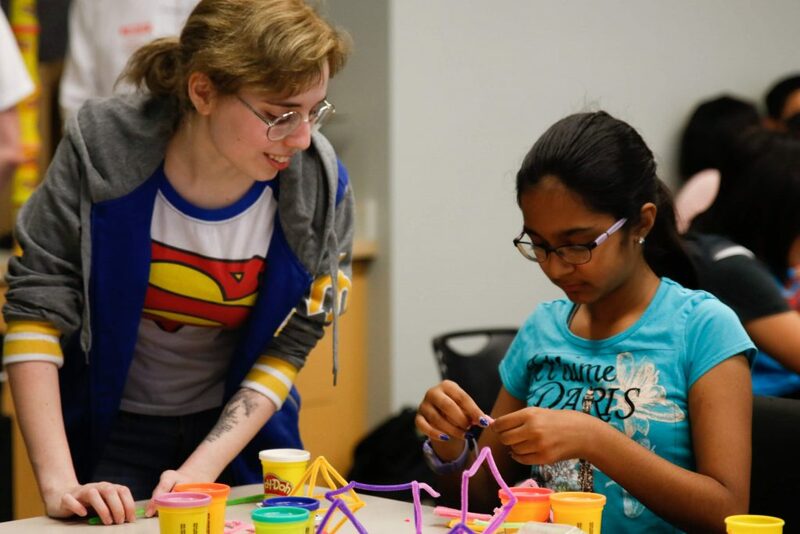 Local game artist Kells Ehrlich spoke at their workshop yesterday about 3D design concepts – but rather than getting their hard drives dirty with software installs, the kids got their hands dirty with some Play-doh and wire. Credit to Margaret Nicosia for the amazing photographs of the event.